Super Smash Bros. Ultimate has a new story mode, so here's what you can expect from it! The exciting trailer released for Super Smash Bros. Ultimate’s World of Light mode has fans salivating over the prospect of a new Smash story to immerse themselves in. Series creator Masahiro Sakurai has already confirmed that World of Light isn’t similar to Brawl’s Subspace Emissary, so what exactly is it? In this article we’ll give you all the details we know so far about World of Light in Super Smash Bros. Ultimate. The first thing to know about World of Light is that it won’t be as cutscene heavy as Subspace Emissary, with Nintendo confirming during their Treehouse Live shows that the game will focus more on collecting all the spirits and unlocking characters. There’s still a story, but the bulk of the game will stick to the Smash combat we know and love. In the reveal trailer for World of Light we see the full cast of Super Smash Bros. Ultimate defeated by a mysterious enemy known as Galeem. Everyone except diminutive little Kirby of course. All the playable fighters, along with hundreds more from their related game series have been turned into Spirits by the attack, and it’s up to Kirby to save the day by battling Spirits and fighters to free them from Galeem’s control. 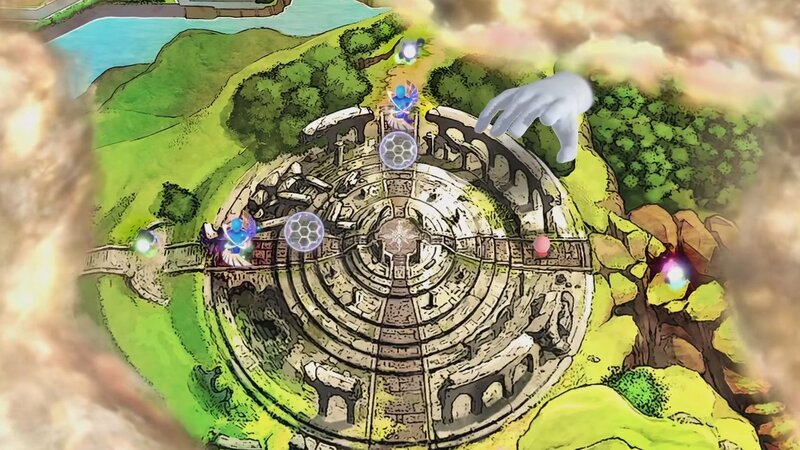 Exploring a hand-drawn isometric map, Kirby will roll back the fog cloud to reveal and interconnected landscape of many game worlds. While there are some puzzles and shops to complete or visit, the core of the journey will be dedicated to hunting down each an every fight as you race to unlock characters and Spirits. Each fight you encounter (marked as a small flame on the map) takes the form of a Spirit Battle against one of the game’s main roster in a unique setup meant to represent the spirit they’re possessed by. For example, this could mean battling a jetpack-equipped, perma-metal Sonic for the Metal Sonic Spirit, or two giant, gun-toting R.O.B.s for Metal Gear Rex. If these fights sound one sided, don’t worry! Any Spirits you’ve unlocked already can be equipped as Primary or Support Spirits, providing handy buffs to give your character the edge. For more details on what Spirits are and how they work in Ultimate, take a look at our guide! Win the fight and you’ll earn the Spirit you defeated, letting you use it during your adventure. At key stages you’ll also get the chance to battle a member of Ultimate’s cast directly, breaking Galeem’s spell over them and unlocking them for your team. You’ll then be able to select them as a playable character for all future fights. Better yet, if you’ve yet to unlock them for Ultimate’s main multiplayer mode, earning them in World of Light will do just that! Along with buffs from Spirits, World of Light features a pretty extensive skill tree that you’ll be able to chip away at by spending Skill Spheres that you earn from each battle. 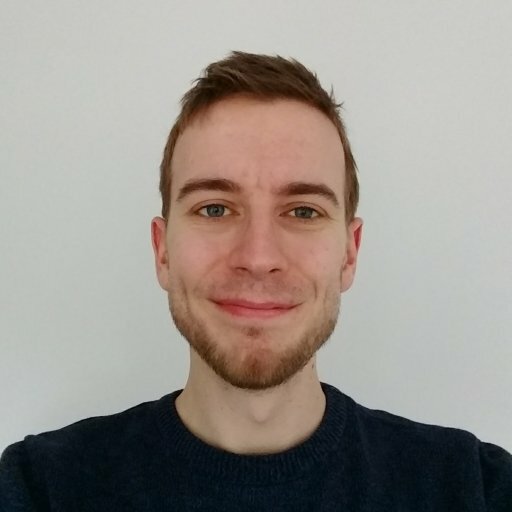 Starting with simple improvements like an increase to your tilt attack damage, the branching paths eventually result in more powerful changes such as healing with each smash attack, or even an extra jump in the air. 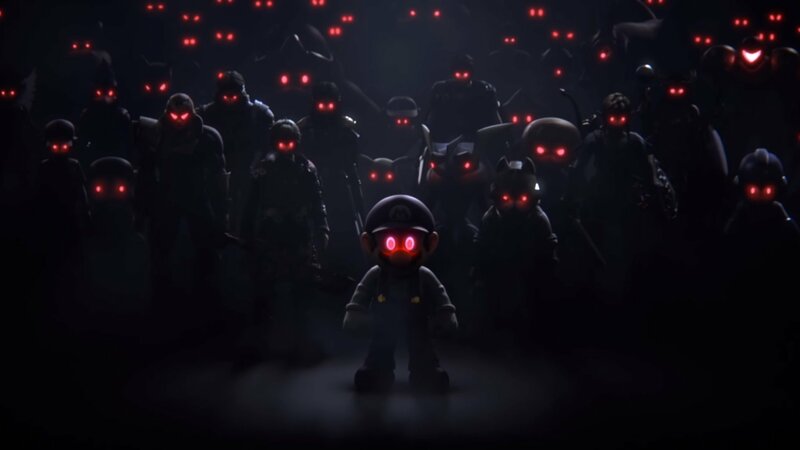 By the time you finish World of Light, expect your characters to be pretty monstrous, with the return to regular Smash seeming like quite the step down. Overwall, those hoping for an detailed story may be a little disappointed by World of Light, but there’s plenty here to keep a Smash fan busy for many hours. Collectaholics will love the chance to hunt down each and every spirit (there are over 1000), while the Spirit Battles element ensures each match you play feels fresh. It may not be the next Subspace, but there are still a number of twists and turns you may not see coming in World of Light’s adventure when Super Smash Bros. Ultimatearrives on December 7.